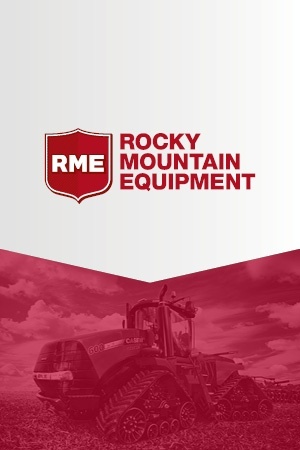 Through Whipcord, Rocky Mountain Equipment was able to address concerns with their IT service delivery. They have become more cost effective and proactive in the industry since transitioning to Whipcord's IaaS. 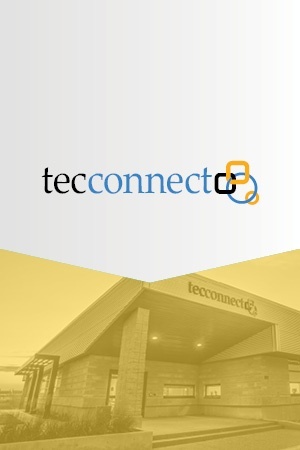 Whipcord supports Tecconnect's vision to diversify the economy through the tech industry by providing integral IT services that help the centre's local entrepreneurs succeed. 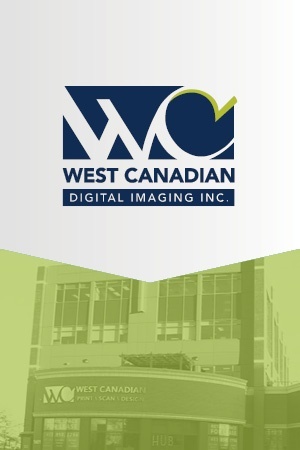 West Canadian Digital Imaging Inc.
Offering innovative and progressive Digital Imaging Services since 1952, West Canadian partnered with Whipcord to assist in providing their clients with reliable service. For more than a decade Wolf Creek Public Schools has been at the forefront of provincial technology projects. 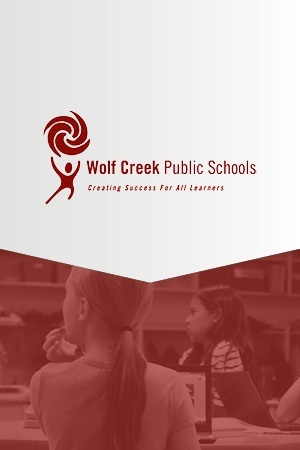 After deciding they wanted to partner with a company they could work collaboratively with, Wolf Creek Public Schools migrated their IT infrastructure to Whipcord.